Becoming Bonnie is another novel I've been salivating over, ever since I caught wind of it last year. 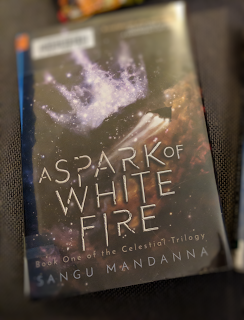 It's finally out, and I'm starting it in a few days. 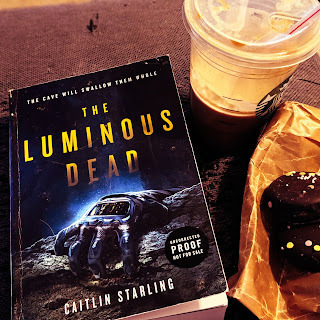 Really excited to share the squee about this one -- and even more exciting -- the sequel, Being Bonnie, has just sold, so more Bonnie to come! 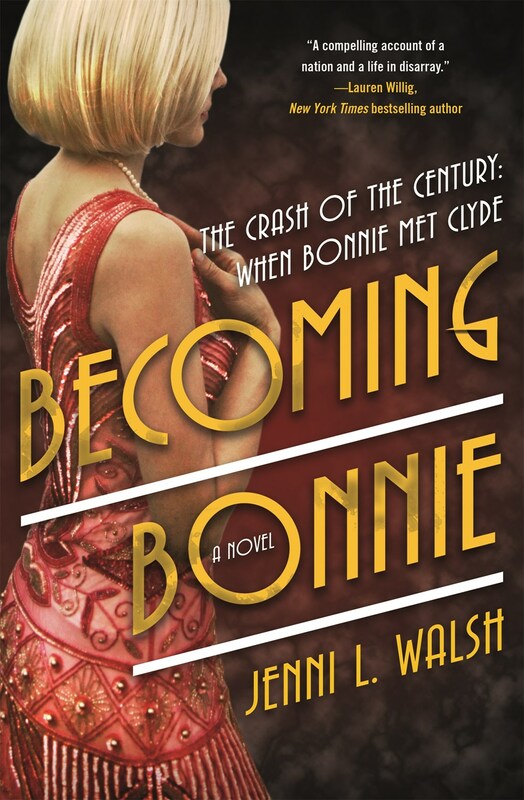 The Becoming Bonnie web page has pre-order links, an FAQ, and other fun extras (like which member of Bonnie & Clyde's gang are you?)! 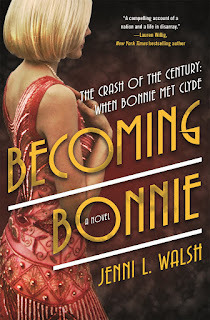 From debut historical novelist Jenni L. Walsh comes the untold story of how wholesome Bonnelyn Parker became half of the infamous Bonnie and Clyde duo. 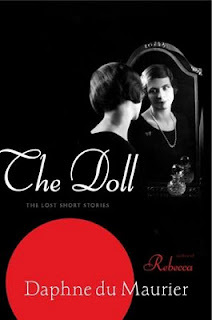 ​The summer of 1927 might be the height of the Roaring Twenties, but Bonnelyn Parker is more likely to belt out a church hymn than sling drinks at an illicit juice joint. She’s a sharp girl with plans to overcome her family's poverty, provide for herself, and maybe someday marry her boyfriend, Roy Thornton. But when Roy springs a proposal on her and financial woes jeopardize her ambitions, Bonnelyn finds salvation in an unlikely place: Dallas's newest speakeasy, Doc's. Jenni L. Walsh spent her early years chasing around cats, dogs, and chickens in Philadelphia's countryside, before dividing time between a soccer field and a classroom at Villanova University. She put her marketing degree to good use as an advertising copywriter, zip-code hopping with her husband to DC, NYC, NJ, and not surprisingly, back to Philly. There, Jenni's passion for words continued, adding author to her resume. She now balances her laptop with a kid on each hip, and a four-legged child at her feet. Becoming Bonnie is her first novel. Please learn more about Jenni and her books at jennilwalsh.com, or on Twitter, Facebook, and GoodReads. I'm excited about this book! 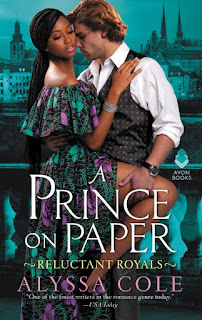 Hallo Audra - I meant to tell you a few weeks ago when I stopped by reading your lovely blog, I am itching to listen to the audiobook for Becoming Bonnie as I featured the book & author twice on my blog ahead of reviewing the book itself. 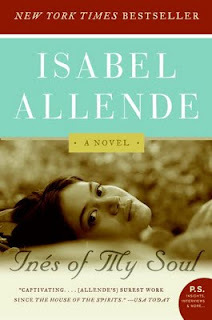 I was quite taken by the innovative way she approached the story & also, the fact this will be a duology. I look forward to seeing your thoughts about the story if you post them. Lovely to find we had our eyes on the same book! Cheers! 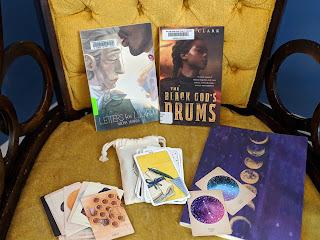 Weekend reads and nor'easter-y Mama's Day!